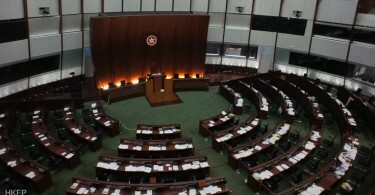 The government has required Legislative Council election candidates to declare that Hong Kong is an inalienable part of China or they may not be nominated, in a surprise effort to potentially bar Hong Kong independence advocates from running. Anyone making a false declaration on the nomination form is liable to criminal sanction. The maximum penalty, according to the Elections (Corrupt and Illegal Conduct) Ordinance, is a fine of HK$100,000 and three years of imprisonment, and offenders cannot be elected as district councillors and lawmakers for five years. 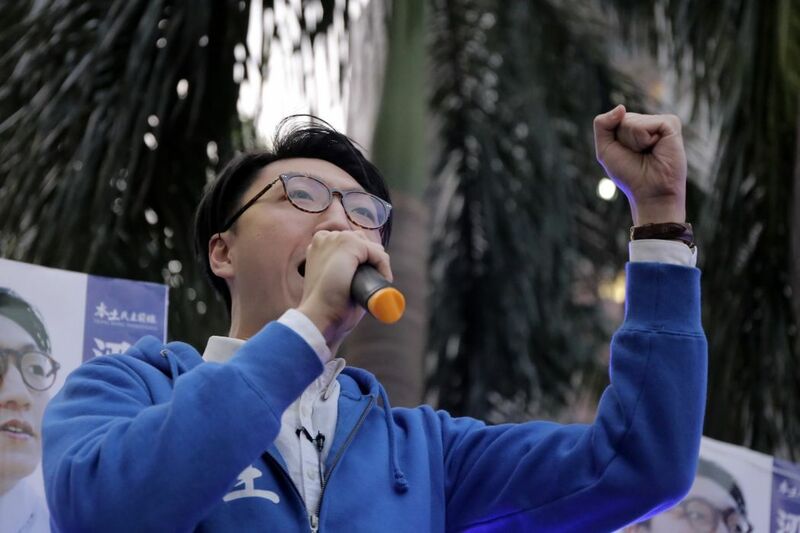 Localist candidates who support the city’s independence have criticised the move introduced by the Electoral Affairs Commission on Thursday, while some pan-democratic parties questioned the declaration’s legality. In the original nomination form, candidates were already required to declare that they will uphold the Basic Law and pledge allegiance to the Hong Kong Special Administrative Region. But the new declaration requires them to specifically support three articles in the Basic Law. Articles number one, 12, and 159(4) are about Hong Kong’s status in China. 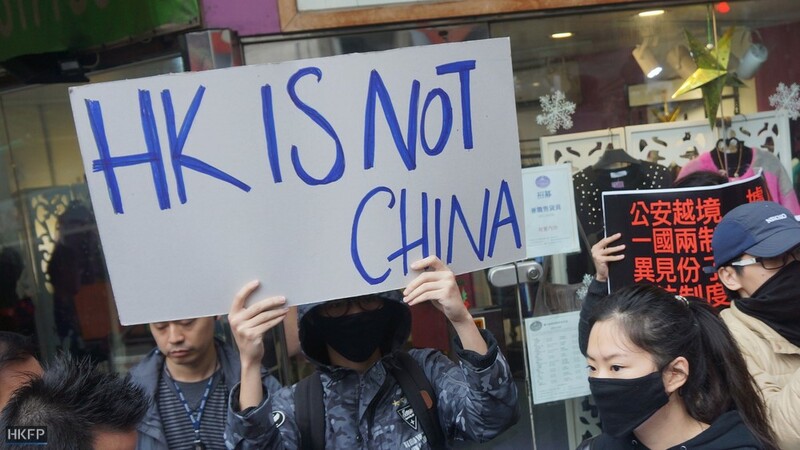 They say that it is an inalienable part of China with a high degree of autonomy under the Central Government and that no amendment to the Basic Law shall contravene China’s established basic ­policies regarding Hong Kong. The move came after announcements from several independence advocates that they will join the election in September, ahead of the start of the nomination period on Saturday. According to a preliminary poll by the University of Hong Kong’s public opinion programme, two candidates from the camp may win in the election. The government agreed that there was a need for the Electoral Affairs Commission to take certain corresponding measures in the electoral process, added the spokesperson. Raymond Tam Chi-yuen. File Photo: Stand News. “Upon receiving the nomination form, the Returning Officer shall process the nomination according to the law and the procedure, and determine and announce whether the nomination is valid according to the law,” a spokesperson said. Secretary for Constitutional and Mainland Affairs Raymond Tam Chi-yuen denied that it was a measure of political suppression. He said that if candidates refused to sign the declaration, it will not directly lead to disqualification, as returning officers will instead communicate with them to determine the outcome on a case-by-case basis. Edward Leung Tin-kei, who is considering running for a LegCo seat, told HKFP that he will not sign the declaration, “unless my group’s lawyers tell me it is absolutely necessary.” His lawyers are still looking into it, he said. Edward Leung Tin-kei. Photo: Facebook. 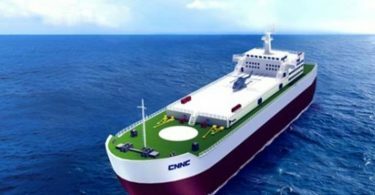 He said he was considering submitting his nomination form on Saturday. “We may not sign the declaration – we may watch the reaction from the Electoral Affairs Commission and make plans after that,” he said. Leung – who is spokesperson for Hong Kong Indigenous – added that he will still speak about his advocacy for Hong Kong independence during his run no matter what the consequences are. 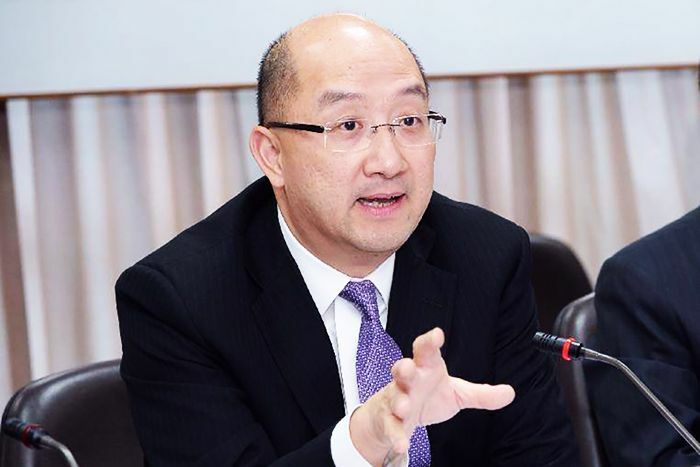 Alan Leong Kah-kit of the Civic Party said candidates were already required to make the declaration in the original nomination form, and that he could not see any legal grounds for the declaration. “I’m guessing it is aimed at censoring certain political ideals… it is challenging our freedom of speech and thought,” he said. Pro-Beijing lawmaker Starry Lee Wai-king said the new declaration was reasonable, as candidates should know that they would have to pledge allegiance to the Basic Law after being elected anyway.